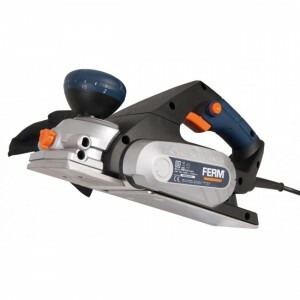 Ferm PPM1010 wood planer Features : - Soft coated handle for optimal working comfort Reversible knives for double lifetime 8-position adjustable planing depth for optimal planing results Parallel guide for improved precision Extra long ..
Bosch GHO 10-82 Wood Planner Features : Switch-on lock for left-handers and right-handers 3 V-grooves for easy and flexible routing The compact tool with easy handling Small, handy machine with powerful 710 W motor for all on-..
Bosch GHO 26-82 Wood Planner Features : 3 V-grooves for easy and flexible chamfering. 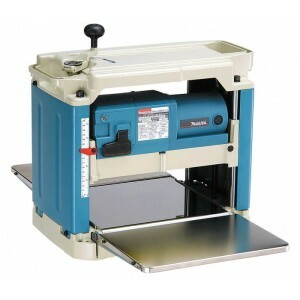 Workpiece is protected thanks to parking rest. 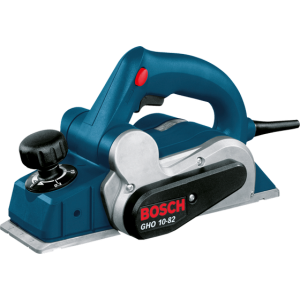 Switch-on lock for left-handers and right-handers Powerful 710w motor, 16,500 RPM —..
Bosch GHO 6500 Professional Wood Planer 82mm 650wFeatures :Powerful planer with max 2.6mm cutting depth!Powerful 650W motor provide fast planning speedNew design of the Max 2.6mm cutting depth adjustmentOptimized airflow for wood chip ejectionConveni..
Hitachi P20ST PlanerCompact and lightweight 2.5kg in comparison with Hitachi planersEasy to adjust cutting depth by knobOptional dust bag or elbow can be connectedPrecise depth adjustmentHeavy Duty Alloy Base Plate 82mm cutting wi..
HITACHI M1B-MH-80X1 PlanerSPECIFICATION : Planing Width : 20 - 80 mmItem Weight : 2.5 kg No Load Speed : 15000 rpm Planing Depth : 0 - 1 mm Input Power : 500 watt Contains : It contains 1 x Hitachi M1B-MH-80X1 80mm Pla.. 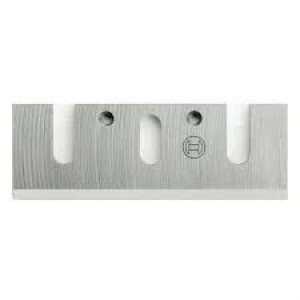 Planes up to 110mm (4-3/8") wide and 2mm (1/16") deep in a single pass. 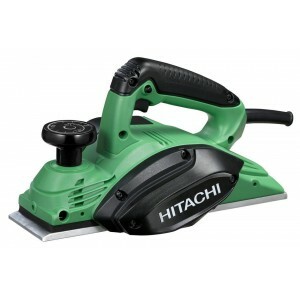 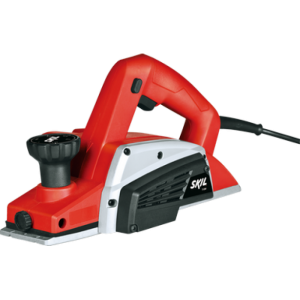 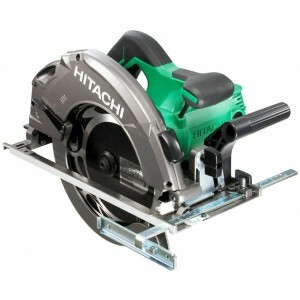 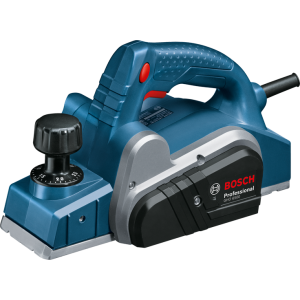 Powerful motor in compact and lightweight body.SPECIFICATION : Continuous rating Input 840W.No load speed (rpm) 16,000.Overall length 355mm (14").Plani..
Bosch HSS Planner Blade Set Description :Saw Blades from Bosch are powerful and durable and of high quality. 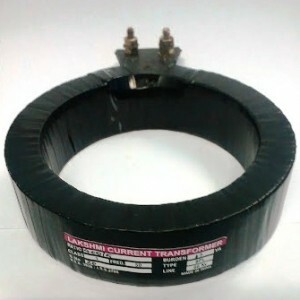 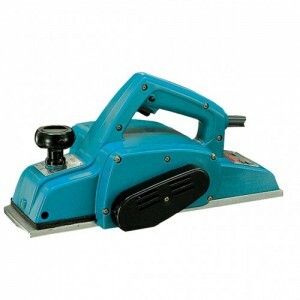 Depending on the purpose and requirements, they vary with regard to speed, precision, stability and angular accuracy. 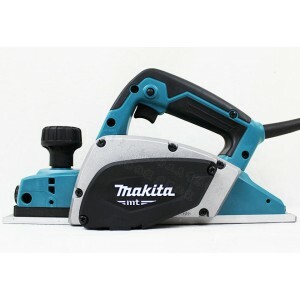 For fast and easy..
Makita 2012NB Thickness Planner Introducing the Makita 2012NB thicknesser. 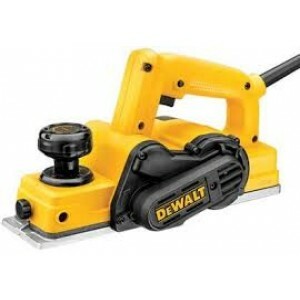 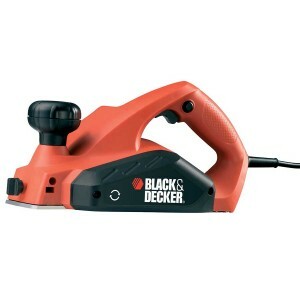 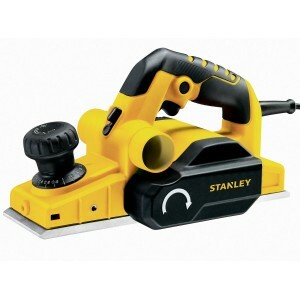 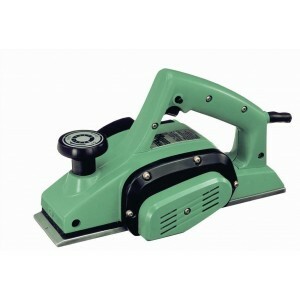 It features a 304mm (12") cutting width, with a 3mm (1/8") max cutting depth per pass. 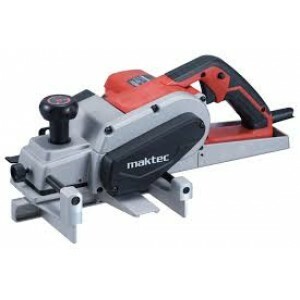 The feed rate is an impressive 8.5 metres per minute, and the machine has a no loa..
High planing capacity, Continuous rating Input 500 W ,No load speed (rpm) 16,000 ,Planing depth 2 mm (1/16") ,Planing width 82 mm (3-1/4") ,Dimensions (L x W x H) 285 x 157 x 160 mm (11-1/4"x 6-3/16"x 6-5/16") ,Net Weight 2.7 kg (6.0 lbs) ..